Hey Little kids, boys and girls, come under the Circus Tent. 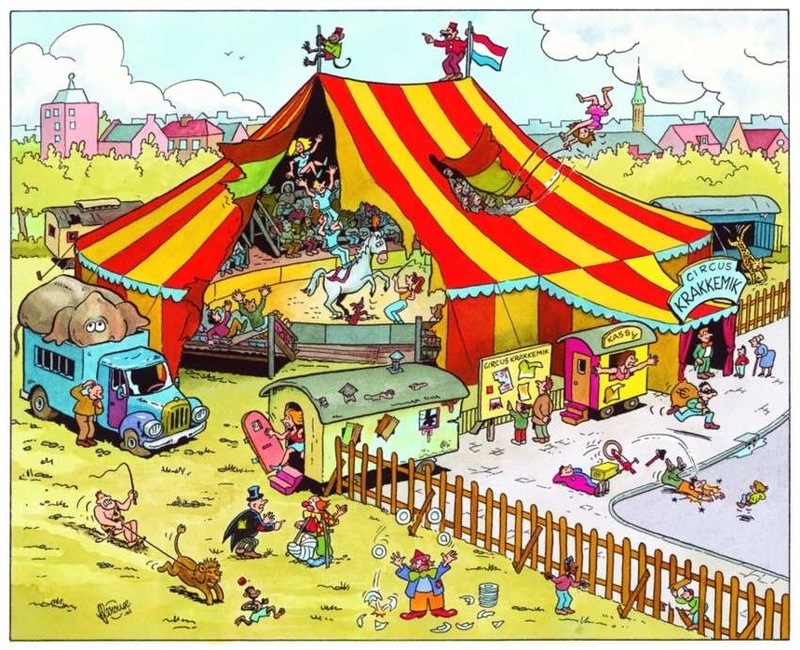 Just imagine yourself headed to the Circus to see all the tricks, jumps, hoops and people having lot’s of fun. Maybe you will see people flying through the air and showing juggling tricks, canon balls, and lots of family fun.